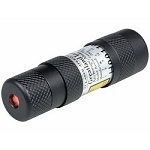 The RLL012-01 Rescue Laser Light is a hand-held day and nighttime laser signaling device that provides a convenient, effective way to signal a rescue party. 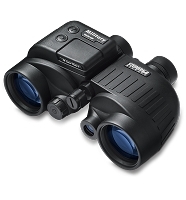 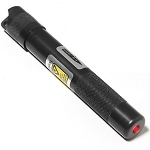 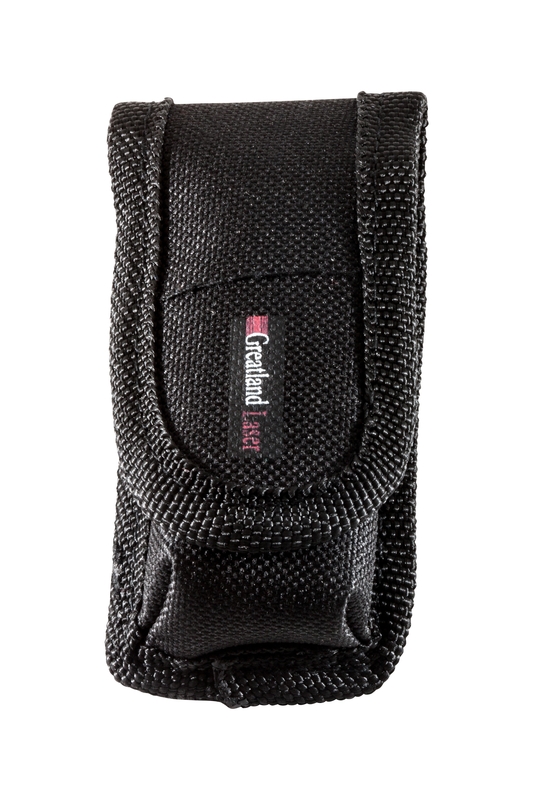 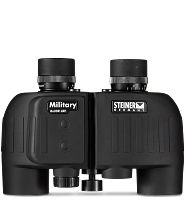 It's waterproof, rugged design combines the safety of a laser signaling device with the convenience of a flashlight. 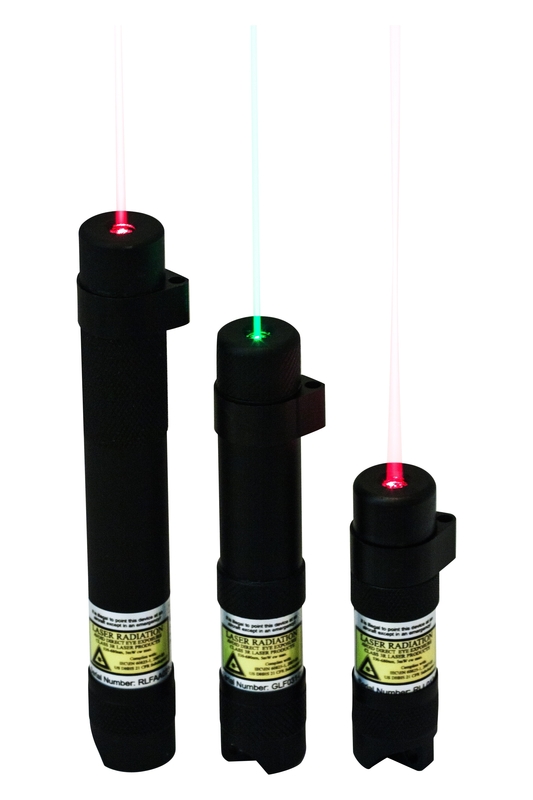 Unlike pyrotechnic flares, the Rescue Laser Light is non-flammable, environmentally safe, and can operate continuously for 40 hours on a single, long-life, replaceable lithium battery (included).